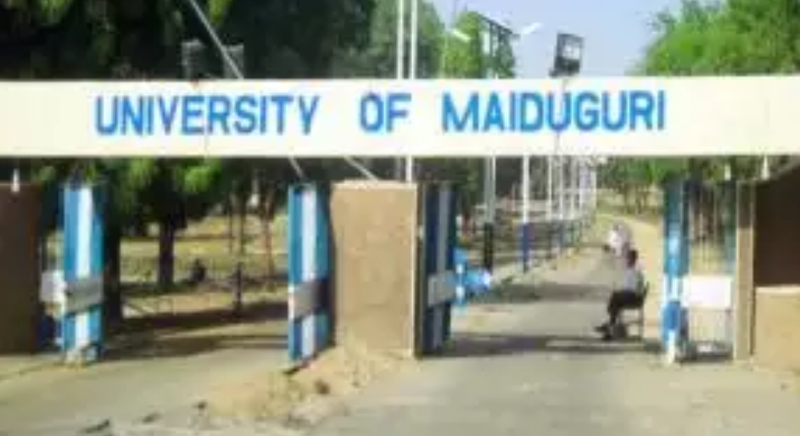 Three male suicide bombers on Friday attacked the students’ hostel of the University of Maiduguri. The News Agency of Nigeria reports that the attack was, however, repelled by security operatives at the university. An eye witness, who pleaded anonymity, said the suicide bombers attacked the new male hostel, Block A, of the institution. He said the attackers entered the hostel despite the trenches dug to fortify the security of the school. He said two of the bombers detonated their explosives and blew up themselves. According to him, the third one was shot down by security men while trying to flee the scene of the attack.